NFL Week 9 2017 Predictions! Power Rankings and NFL Week 9 Preview/Fantasy!! The ONLY Place to turn to hear REAL FOOTBALL TALK! NFL Week 9 Predictions and Fantasy Projections for NFL Week 9! The show begins with the Big News of the Jay Ajayi trade and why it happened the way it did. The callers begin calling in and giving their Eagles predictions and NFL Week 9 Predictions. Rob Guarino (Fox 29 Meteorologist) then joins the show to give his take on the current state of the Eagles, and then breaks some news about the latest signs for the upcoming Winter season. *Jason Myrtetus of 97.5 the Fanatic (Middays) joins the show* Takes a shot at a previous caller before going over the state of the Eagles, and going over the schedule, he has the Eagles at what record?! Then, the VERY Popular, always imitated, never duplicated, THE EPIC PICKS OF THE WEEK - NFL WEEK 9 VERSION! DOWNLOAD AND LISTEN ON ITUNES! 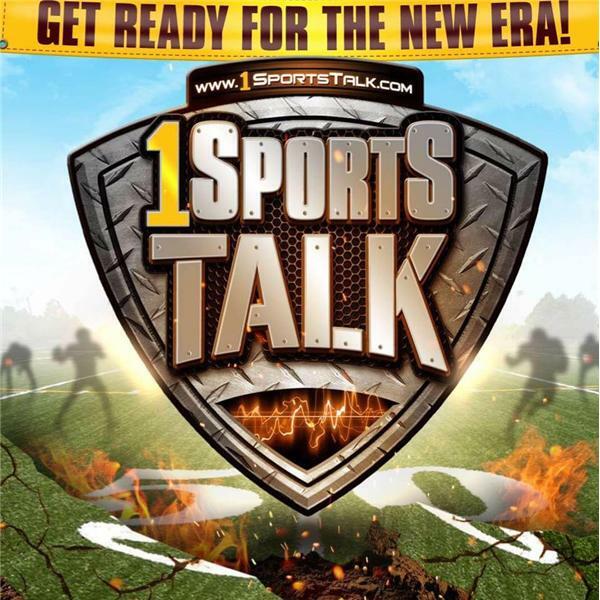 Go to the Podcasts and search "1Sportstalk"